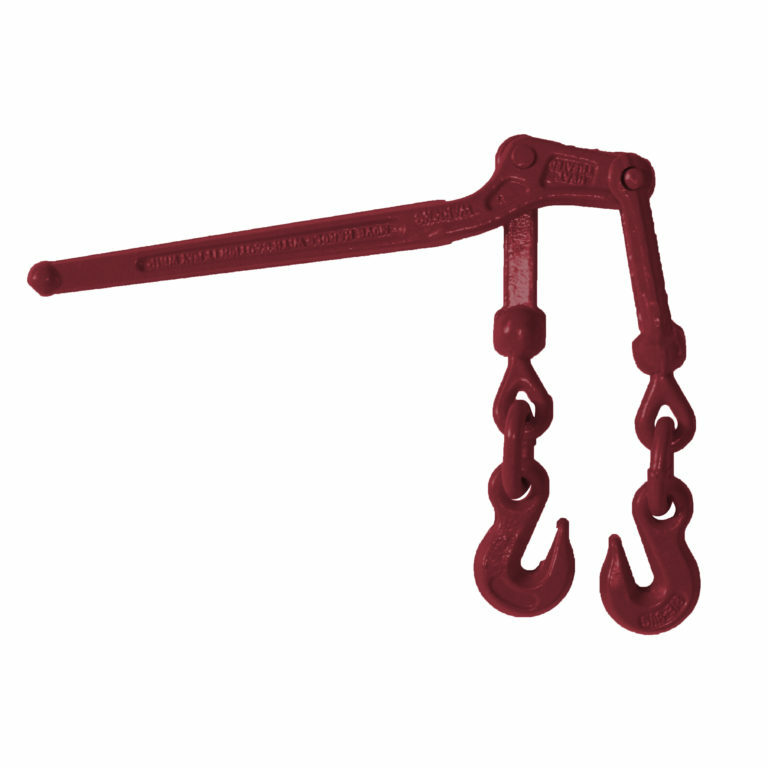 Load Binder | Product categories | Waltco Tools & Equipment, Inc.
Our adjustable lever load binder features the ultimate in ease and versatility in a lever binder with the added safety of a self-locking handle. ProLok66™ has a built-in knurled adjustable nut feature so the binder doesn’t have to be repositioned on the chain (like standard lever binders) to achieve the best possible fit and perfect tension on the chain. 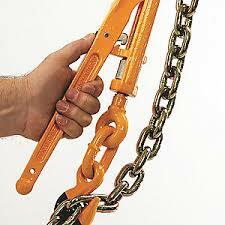 The binder adjusts a full 2" to give the user optimum link location. No more problems getting that last extra half link hook-up. The handle's safety latch is automatically engaged when the handle is closed. This locks the handle in the closed position until it is released. 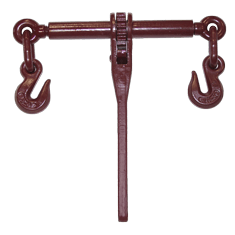 This features makes our adjustable binder safer than standard lever binders. 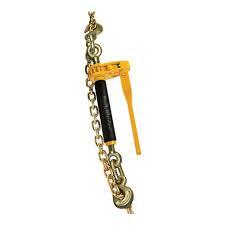 The convenient thumb-release latch is easy to use and has no loose parts to misplace.